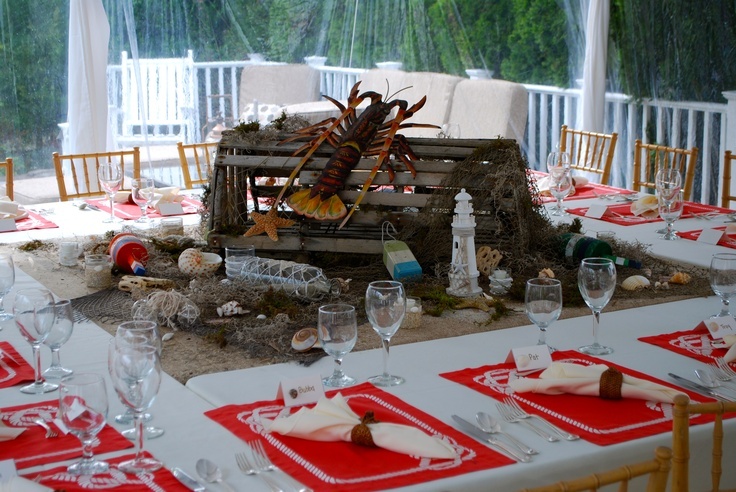 From the sea to the pot, nothing quite says vacation like a lobster bake! 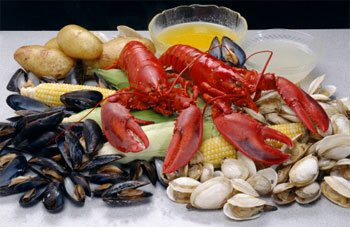 Get your bib on and roll out the paper on a picnic table, because this will get messy and fun with potatoes, corn, and delicious Maine lobster (no need to use your teeth, as we will provide the claw crackers)! 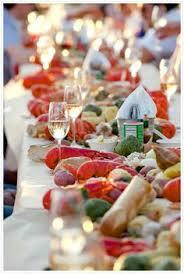 We also stone crab parties and blue crab parties.